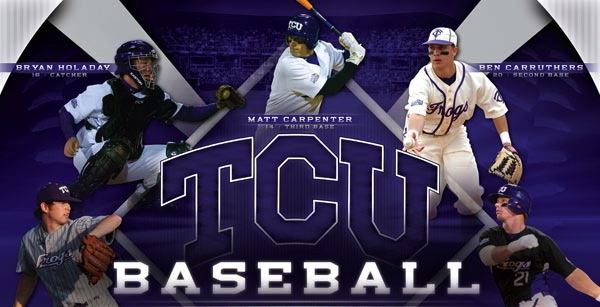 Texas Christian University baseball’s first year in the Big 12 came with it some growing pains. 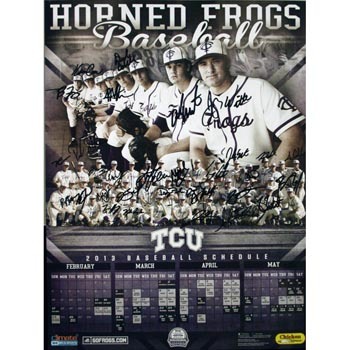 The Horned Frogs finished the season 29 and 28 and ended their nine season run of NCAA Tournament berths. Jim Schlossnagle, the 2010 National Coach of The Year, hopes to lead his squad back to the post-season in 2014. But to do so he will have to get through a tough-as-ever Big 12 schedule, which includes matchups against national powers Texas, Oklahoma, Oklahoma State and Kansas State. 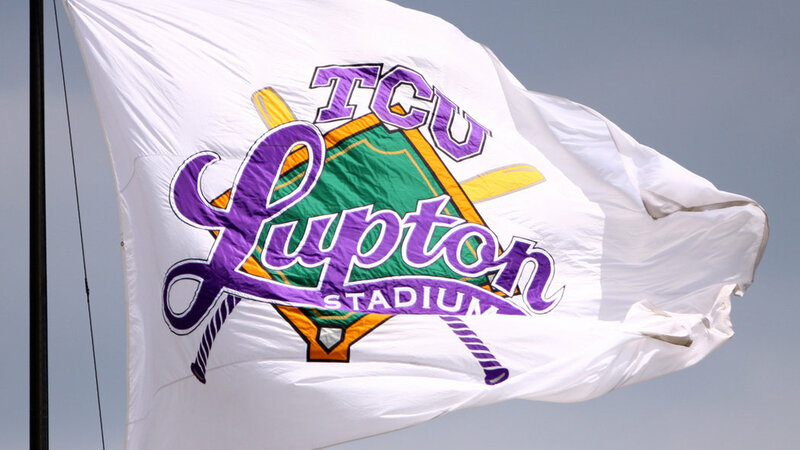 Below is TCU’s baseball schedule. All game times are Central. * Big 12 Conference games. 05/25/14 Big 12 Conference Tournament Oklahoma City, Okla.